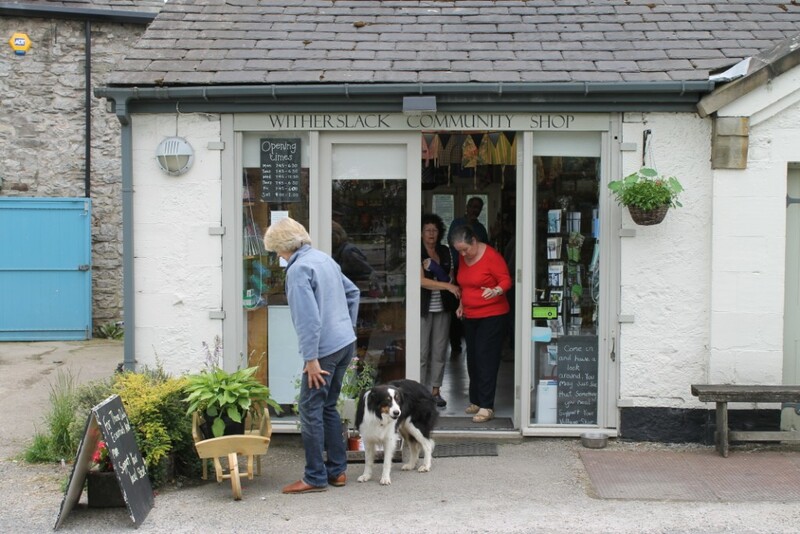 Following a recent request for advice our Shop Doctor was pleased to meet with the committee responsible for running this small community shop based in an outbuilding of the Derby Arms Pub in Witherslack , Cumbria. The committee was last advised when the shop was near to opening its doors in 2008 and, since then, although the business has seen growth some seasonal ebbing and flowing in relation to meeting local need has not yet enabled the shop to achieve its potential. The dedicated committee of volunteers now feels that a sales plateau has been reached and have been keen to seek ways to further develop the business, hence their call to Let’s Talk Shop. After spending some time meeting with the committee and reviewing the shop a short recommendations report has been provided identifying a list of opportunities that should help the business to develop even further. In addition it is hoped that the all involved in running the shop have been motivated by the visit and will be able to assess potential opportunities from a different perspective. 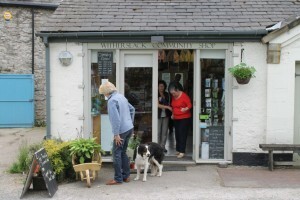 The shop is operated as an Industrial and Provident Society for the Benefit of the Community.